Our Mercure Hotel Plaza Magdeburg is in southwest Magdeburg, in Sudenburg district, with good access roads to the city centre, A2 and A14 motorways, the main railway station and all the worth seeing attractions. Our 104 rooms are comfortable and have free WiFi. For events of any kind with up to 90 participants, 2 rooms, underground parking and a large free parking space are available for our guests. 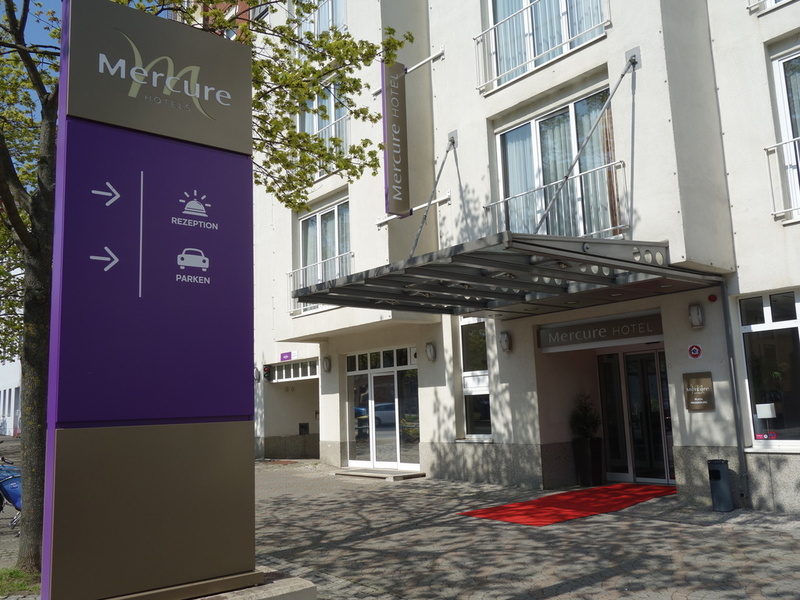 Our Mercure Hotel Plaza Magdeburg is in Sudenburg district of south-west Magdeburg, with good access roads to the city centre, the main station and the motorways. Park your car in the hotel's parking lot. The Elbdampfer combines fresh and creative cuisine, without neglecting classic regional and international dishes. We offer culinary diversity in a delightful atmosphere, with our wonderful terrace in the courtyard. In our bar, you can enjoy an interesting conversation accompanied by refreshing drinks, from local beers to colorful cocktails, and bar snacks.